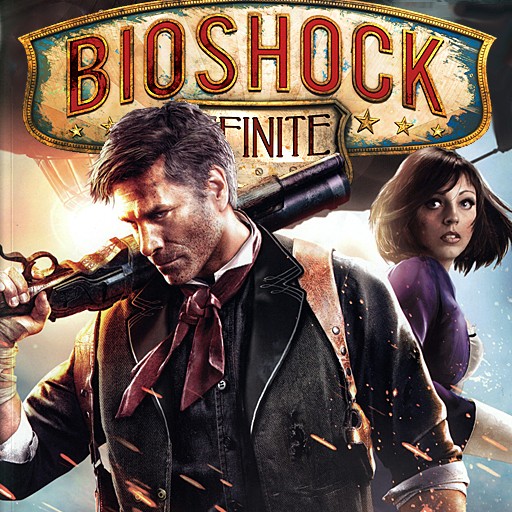 Bioshock Infinite is the 3rd installment of the Bioshock series. This takes places in Columbia a city in the sky. A change from the previous two that were based on Rapture a city underwater.